TreeTop Sports has all the gear, accessories and gifts perfect for the avid outdoor sports lover. Shop a TreeTop location for alpine skiing, snowboarding, nordic skiing, snowshoeing, golf, tennis and more! Now through the end of the 2018-19 Winter Season, buy 1 item and get 20% off. Buy 2 items and both are 30% off! Buy 3 items and receive 40% off on all three! Valid for outerwear only and available in both TreeTop Sports locations! 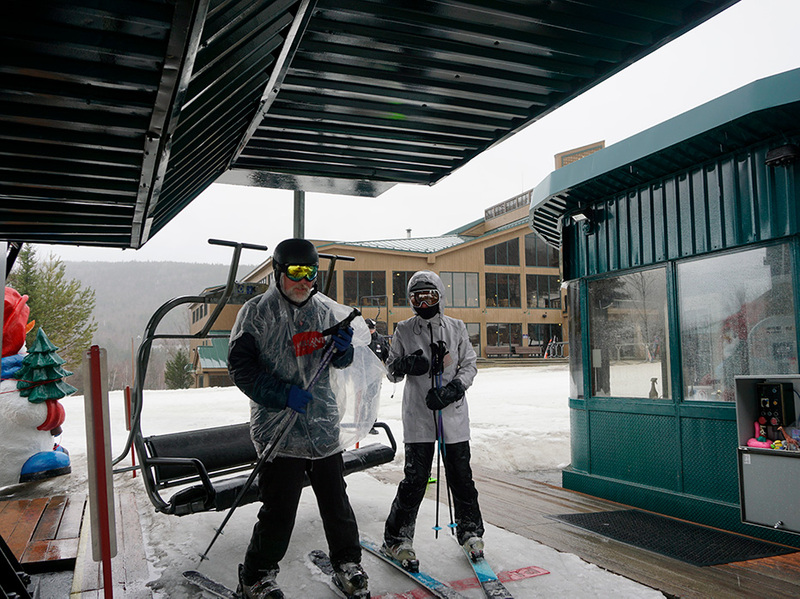 Located on the main floor of the Bretton Woods Base Lodge, TreeTop Alpine offers alpine ski and snowboard apparel and accessories. Whether it's the coldest day or warmest spring skiing day of the season, TreeTop Alpine has everything you need to make your day on the slopes the best around! Long underwear from Under Armour, goggles from Anon, Oakley, Scott and Smith, plus the best in apparel from Spyder, Burton, Patagonia and more. For more information on this location please call 603-278-4327. Located in the Bretton Woods Nordic Center, on the grounds of The Mount Washington Hotel. During the winter, TreeTop Golf in the Golf Clubhouse undergoes a Nordic transformation to TreeTop Nordic and offers cross country gear and clothing for winter sports enthusiasts. Rentals are available and instruction can be arranged through the Nordic Center. Brands available include Salomon, Sporthill, Craft and Swix, among leading Nordic brands. TreeTop Nordic received the "2005/06 Best Nordic Shop of New England" award by the New England Winter Sports Representatives organization! For more information on this location, please call 603-278-3322.